Enterprise Mauritius Website will provide you with the most effective enterprise development programmes , the entire process of resource planning in small and medium enterprises in Mauritius. 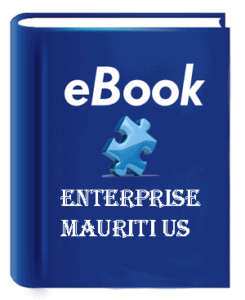 Enterprise Mauriti US Services is a Trade Promotion Organisation, resulting from a collaborative partnership between the Mauritian public and private sectors. Every year, Enterprise Mauritius US Services coordinates the participation of businesses in various local and international events such as Trade Fairs, Buyers Sellers Meetings, B2Bs (Business to Business), Contact Promotion Programmes, and conferences. Enterprise Mauritius also facilitates joint ventures and inward buying missions.